Keeping your building working. All day, every day. 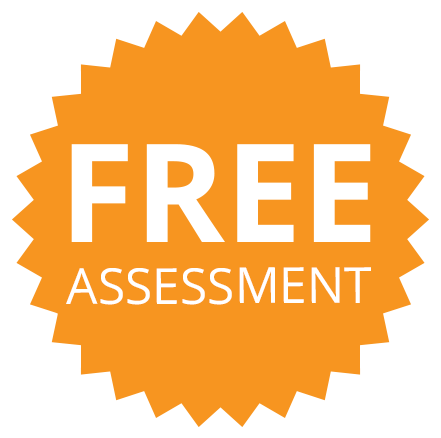 Matt is a registered Plumbing Contractor (Licence# PL853) with over 35 years’ experience in the maintenance industry. 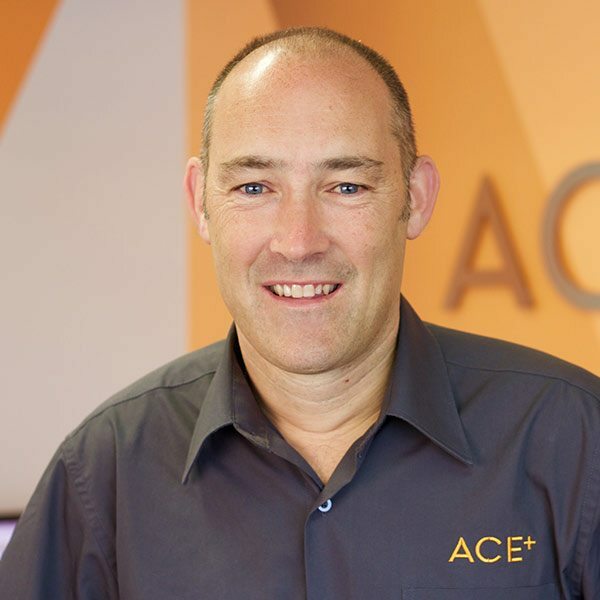 He is the owner of ACE+ with ultimate responsibility for the company performance. He is also on the Board of The Master Plumbers Association of WA. 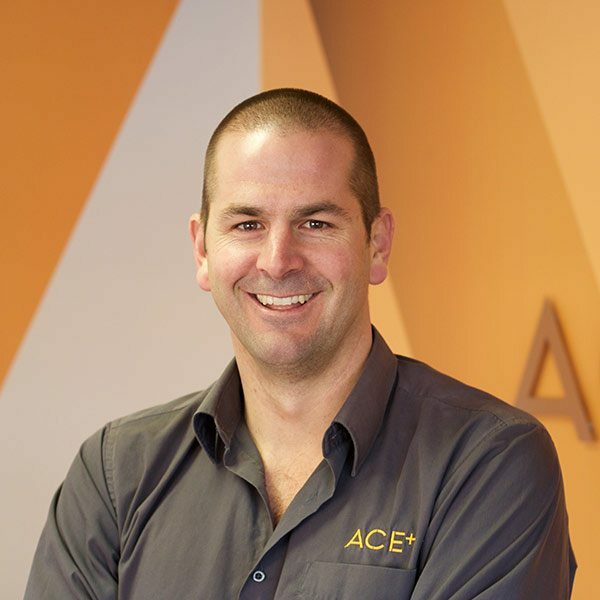 David has 20 years’ of experience in the plumbing and maintenance industries. He is responsible for the day to day performance of ACE+. He holds a Masters in Business Administration and is a Graduate of the Australian Institute of Company Directors. 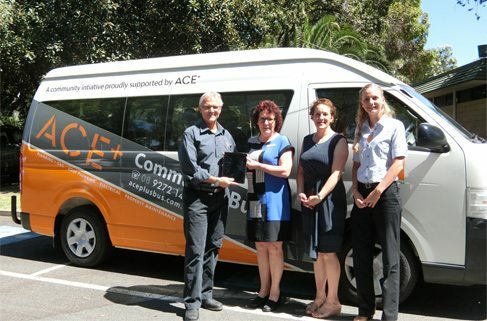 Hayley has been with ACE+ for 7 years. Hayley is responsible for the ACE+ Service Desk – which takes all incoming and outgoing calls and work scheduling – and all of ACE+ back office functions including Finance, OSH and HR. 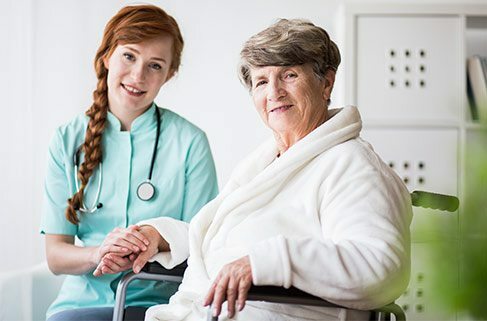 She manages a team of four staff members to carry out these responsibilities. 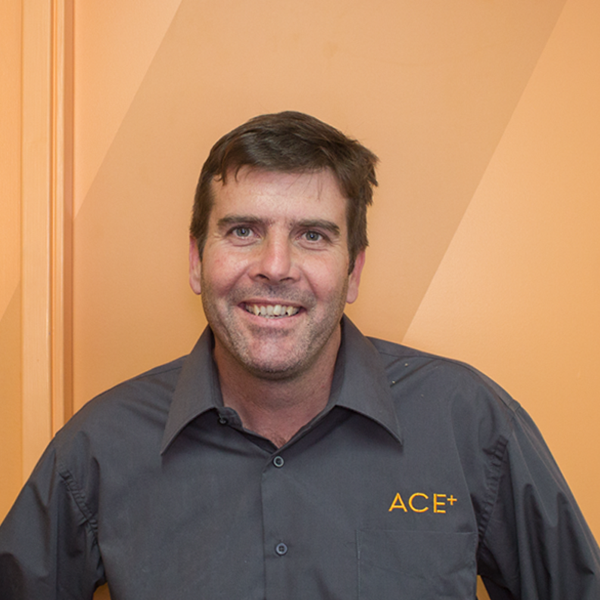 Rob oversees all our Building Maintenance and Roof Plumbing Works. 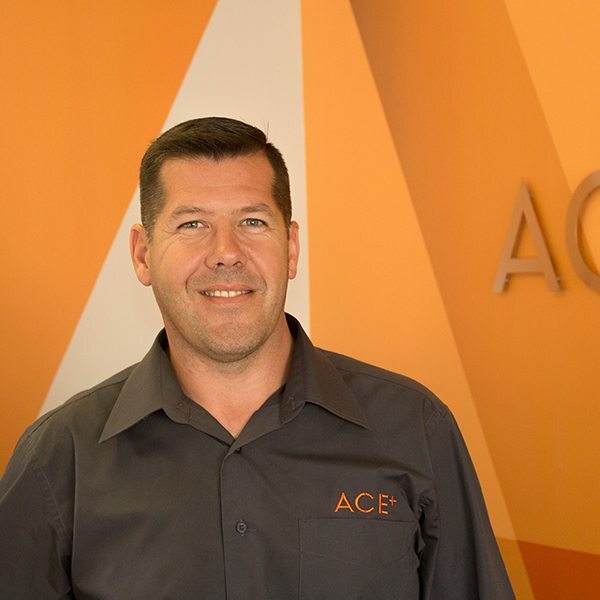 A 25 year veteran of the construction industry, Rob uses his knowledge to find innovative solutions to maintenance issues and supports clients with technical advice and quotations. 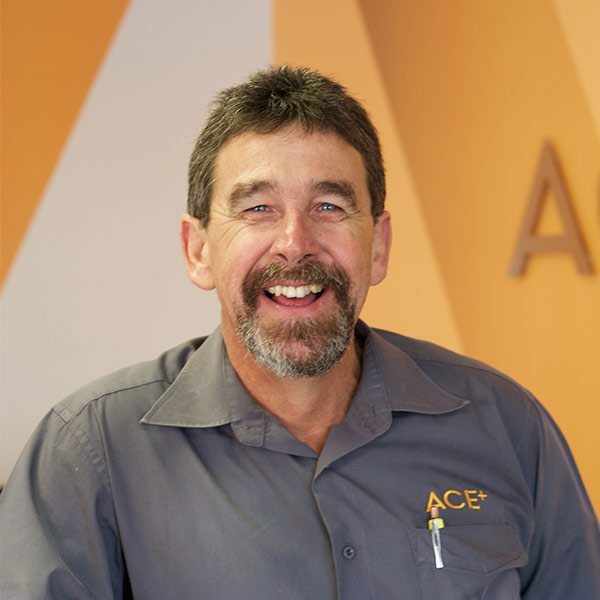 With over a decade of plumbing experience Scott supervises our plumbers on a daily basis. 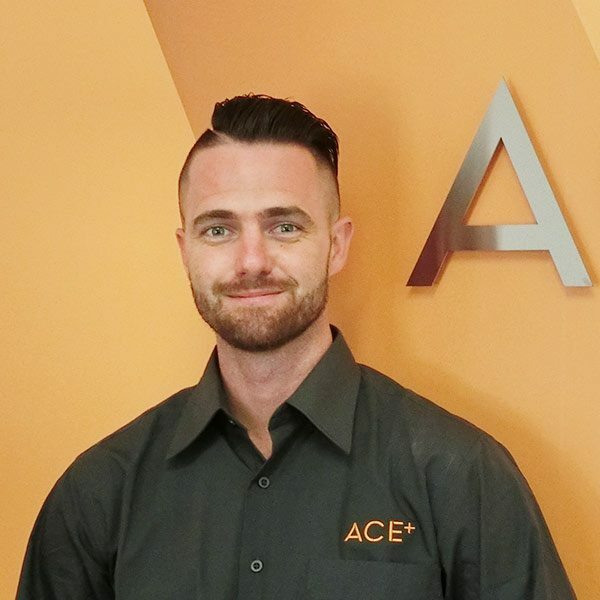 For clients Scott ensures that works are carried out to the quality expected by ACE+, provides technical advice and is always ready to assist with costings and quotations. Scott is a registered Plumber (Licence#PL8734). 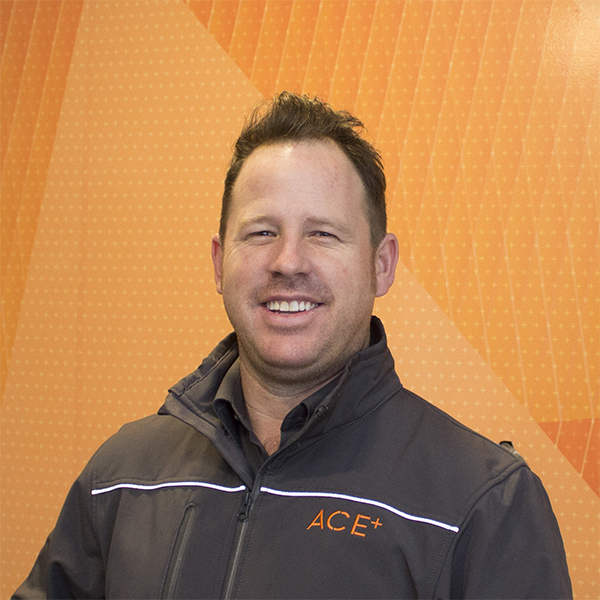 William brings 20 years of plumbing knowledge and experience to the ACE+ team. His problem solving, communication skills and fine eye for detail make him a perfect addition. Will provides technical advice and is always ready to assist with costings and quotations. William is a licenced plumber (Licences #PL7067 and GF9698). After completing his apprenticeship back in 1997, Colin has become a qualified plumber in several countries. 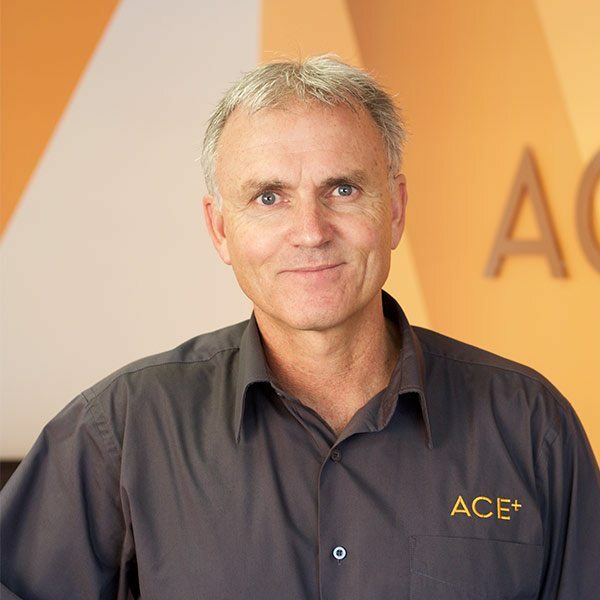 With over two decades worth of experience specialising in high rise building maintenance, Colin brings to ACE+ a vast knowledge in electrical, gas and plumbing (Licences# PL9394, GF18563 and EW195637) and is always ready to assist with advice, costings and quotations.